Need Catering in Chesterfield, MO? Rizzo’s Has You Covered! Your search has ended and your adventure has begun. When you need quality catering in Chesterfield, Missouri, Rizzo’s Bar & Grill is here to answer the call. With a captivating list of mouthwatering delicacies, your guests’ tastebuds will undoubtedly remain thoroughly entertained. Rizzo’s boasts authentic and traditional Italian cuisine that stands second to none. Our dining experiences are appealing to the taste and easy on the pockets, and are complemented by a professional, committed staff that is eager to please you and your guests. Have a special event coming up? Rizzo’s has you covered! Whether it’s a wedding, birthday party, anniversary celebration, graduation, conference or any other special event, we are more than happy to supply your catering needs. We understand how stressful throwing an event can be, and we are here to take that stress off of you. Our delectable menu of traditional gourmet Italian dishes will have your palate screaming in delight. Rizzo’s takes great pride in offering first-class food and service. We simply don’t know how to do anything less. 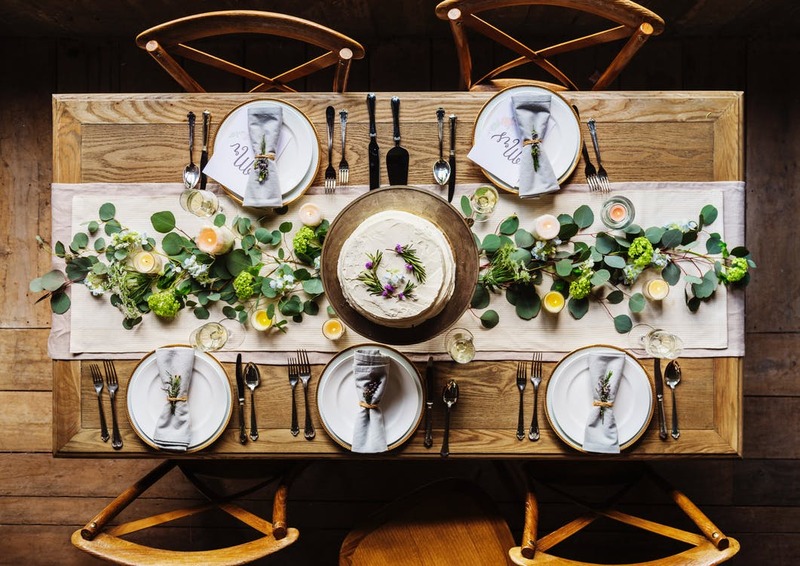 Whether the event takes place within the elegance of a beautiful wedding reception or in the comfort of your own home in celebration of a birthday or baby shower, we can answer the call. Tell us what you need and we can help. Our goal is to help you make your event special. Considering that, good food certainly won’t hurt. Our food isn’t just good, though. It’s amazing. Find out for yourself and stop by our Wentzville location. We would be happy to have you. If you are searching for catering in Chesterfield that exudes excellence, professionalism and most of all, superior taste without the exorbitant cost, then Rizzo’s Bar & Grill is your solution. We happily serve our patrons from Chesterfield, Wentzville, Wildwood, St Charles and other surrounding areas. Feel free to give us a call at 636.332.6757 to reserve your spot today.